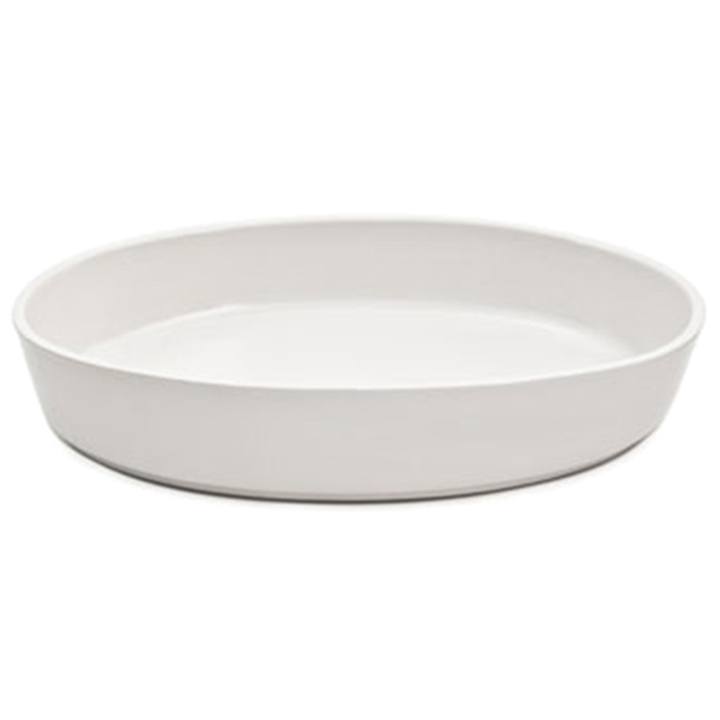 When you require a sturdy baking vessel, this item is ideal. Prepare tarts, cobblers, casseroles, and other hot entrees with ease and serve them to your guests without transferring the food to different dishes. 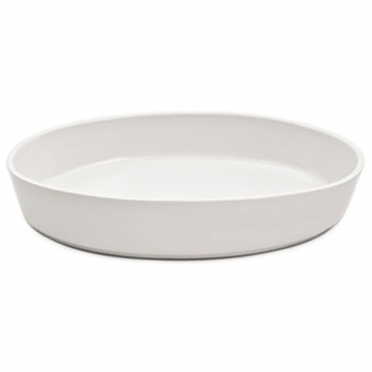 This design is clean and classic, so it blends well with other serving pieces. Thanks to the construction, hot and cold temperatures are retained for top taste. Also, heat is evenly distributed so that you never need to worry about your food burning or scorching in the oven.